The Dawn Wall was released on Cinema 219d ago in the US. Based on 2 The Dawn Wall Cinema reviews, The Dawn Wall gets an average Cinema review score of 90. The score for all versions is 90 based on a total of 2 reviews. 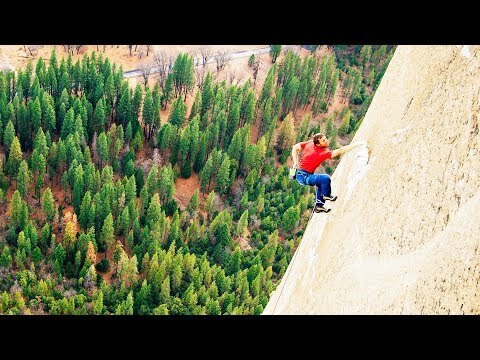 Josh Lowell and Peter Mortimer follow an attempt to free-climb a section of Yosemite's El Capitan thought to be impossible.